Are you planning to develop a new mobile app? Developing a successful mobile app is a time consuming and complex procedure. You can make is a little easier by having a solid base of planning. The base usually takes the form of Product Requirements Document (PRD). These are created during the product (app) definition phase. Moreover, the main goal of product definition is to highlight the app’s purpose, functions, and features. It will be a guide to the production of the product. 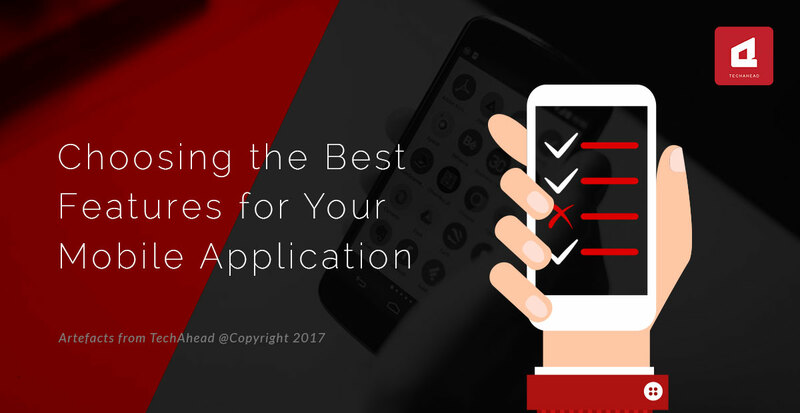 Here are some tips for you on how to select the best features for your app. 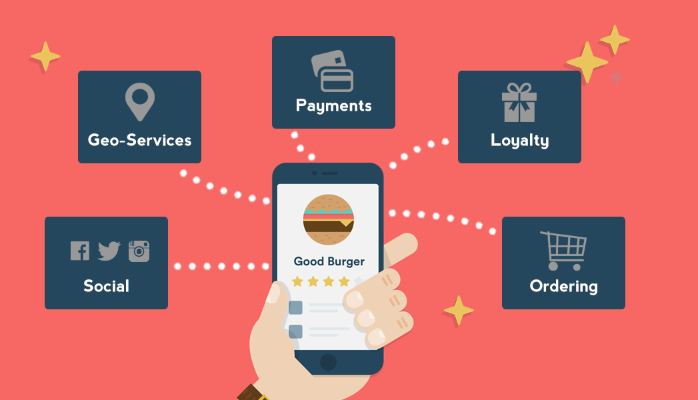 These factors help you decide the direction of your app. It is important that you must understand the problem you are solving before developing the product. This helps you in deciding how your product will address the problem. Research is an important component throughout the lifecycle of the product. The reason is that you can change or adjust the product to changes in the market and customers demand. Having a defined purpose is imperative. It helps you make sure the product you developed is compelling. Your product must be able to solve the problem. Answering questions like who is the targeted audience? What problem can you solve with it? You can use the product definition to answer these questions. Next step is to select the features of the product. They are the most important part of the product definition. You must outline the features of the app that can help you accomplish the product objectives. You must clearly mention what features support which objectives. This will help your product team understand the purpose and accordingly implement it. When you develop a product you must set a minimum requirement that suggests the product is successful. So you must define what you consider a success for every feature. The production team gets an idea of what must be achieved to bring the product to market. For instance, a feature must bring down a drop menu by clicking. The product will be successful if the user is able to achieve this goal. You must arrange your features according to priority. Clearly state which features are essential for the success of the product. The best way to classify is according to the importance of the features. There are some features that are vital and some are not but it is nice having them. When you state the mandatory features, it will help you guide the success criteria. 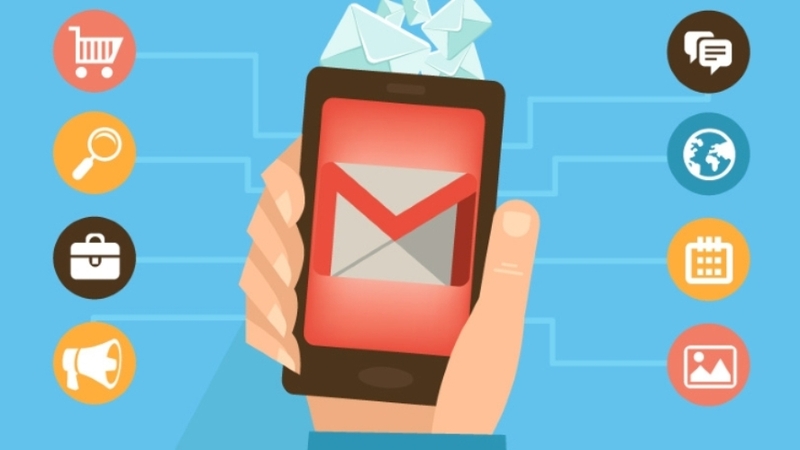 Therefore, you must focus all your efforts on properly defining the app in detail. This helps to have a foundation of a successful product. If you have any other tip to share, please leave a comment below. Some features in app are vital and some are not but it is nice having them. By stating the mandatory features, you can be closer to the app being a success.